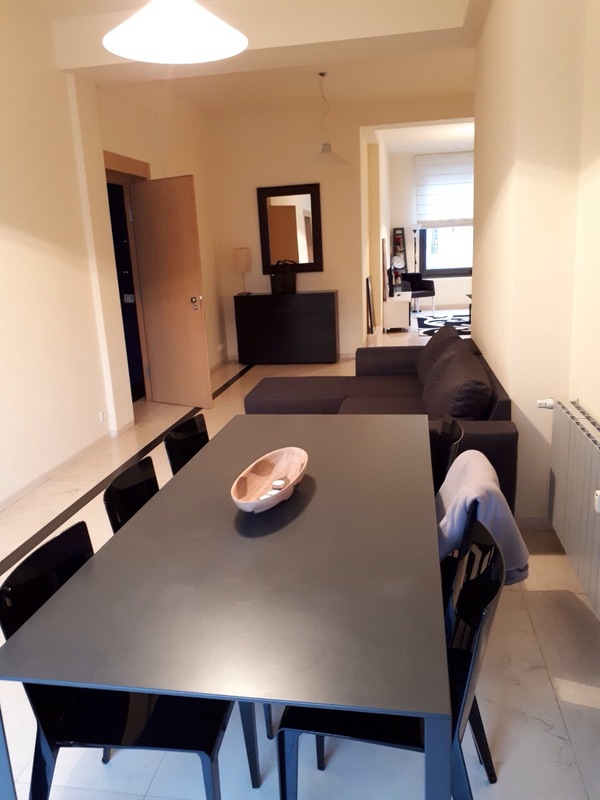 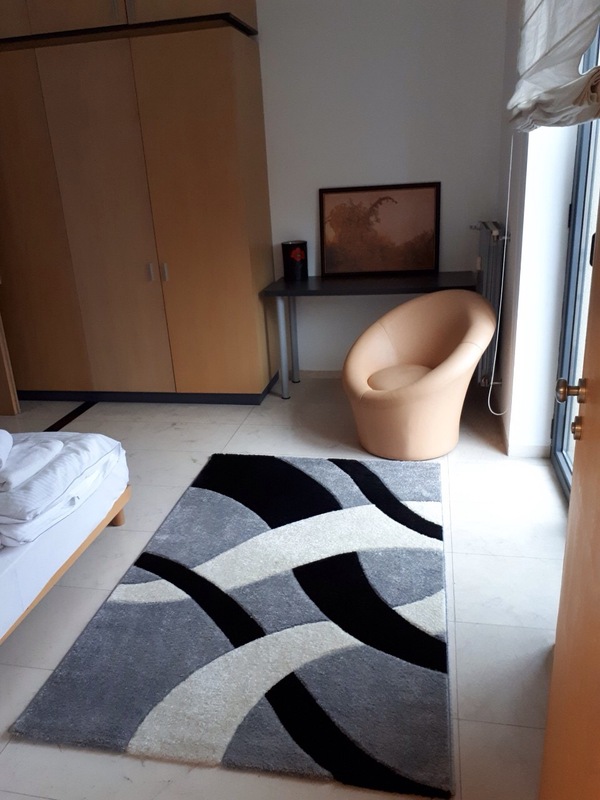 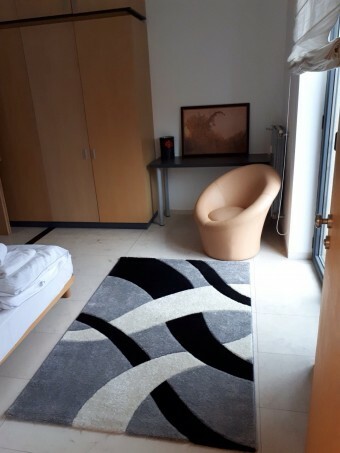 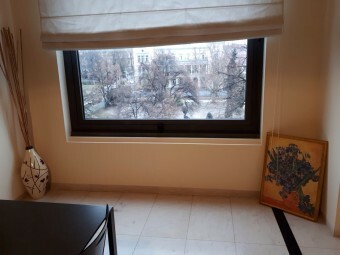 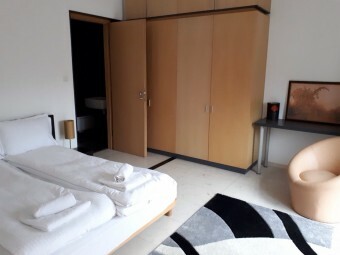 Description: Brain Trust is pleased to present to your attention an apartment for rent, located in the heart of Sofia, next to the iconic Crystal garden. 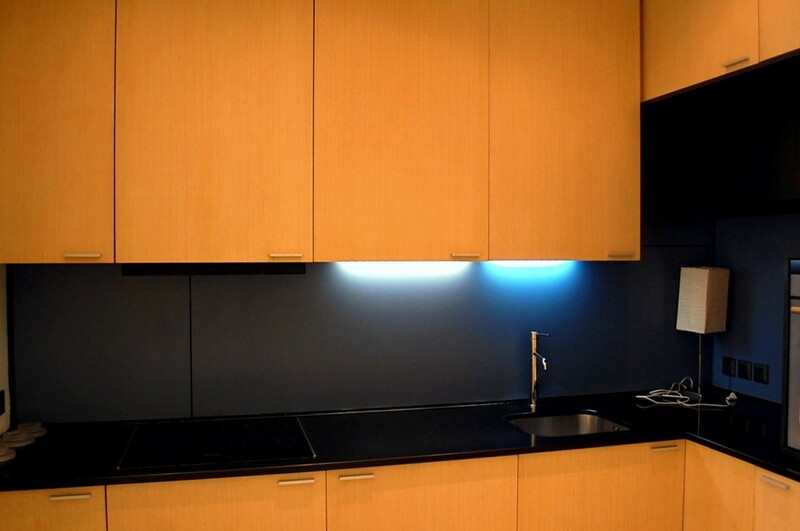 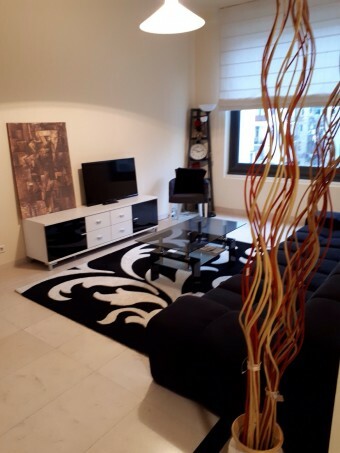 The apartment has an atmosphere that preserves the traditions, but skillfully combined with new technologies. 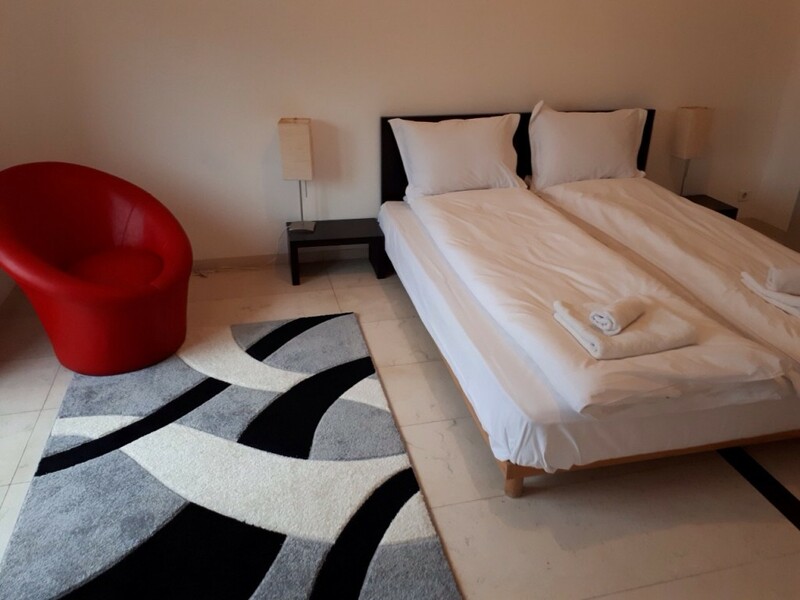 Preserved and renovated parquet in the bedrooms, high-quality joinery in each room with large windows, marble floor in the living room. 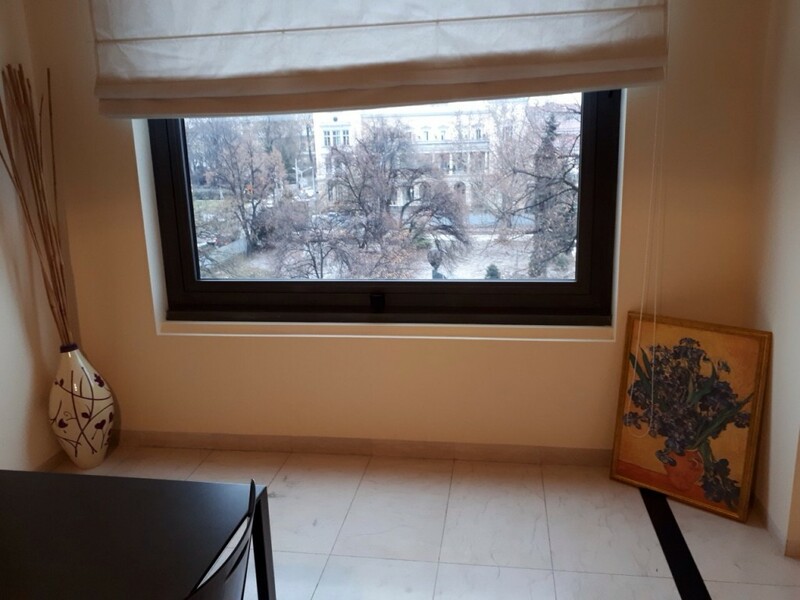 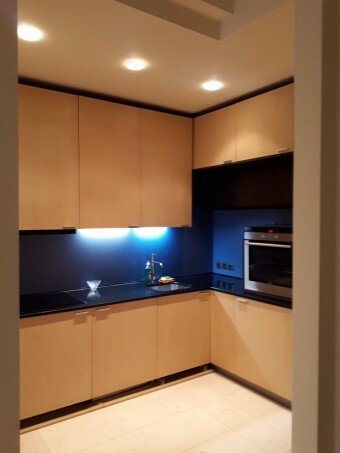 The apartment is located in a residential building in top location – Aksakov street, with a view to the city garden. 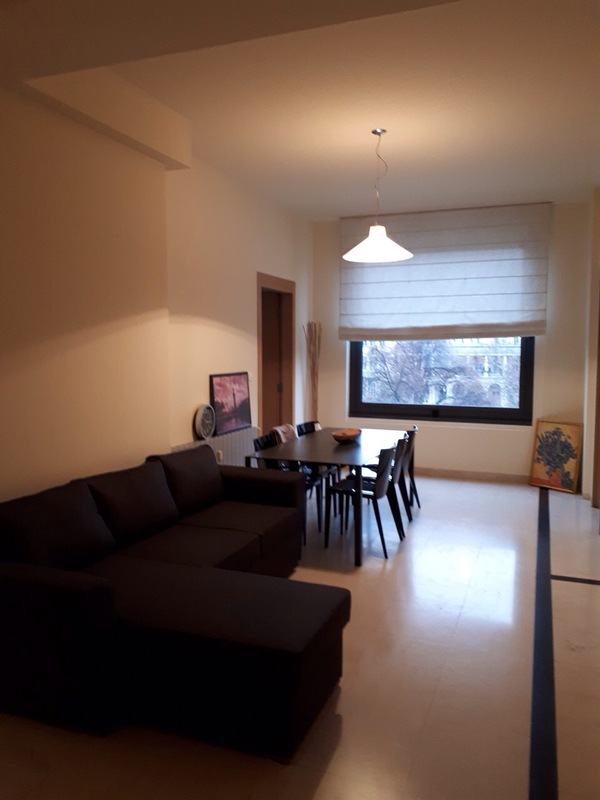 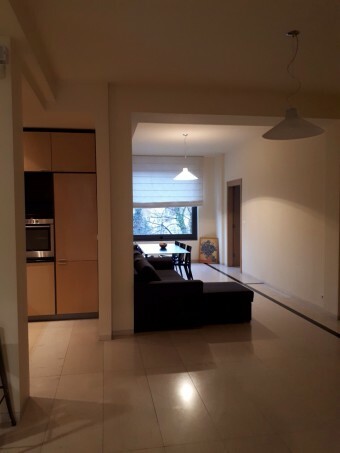 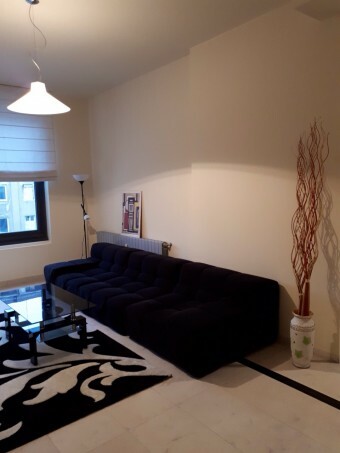 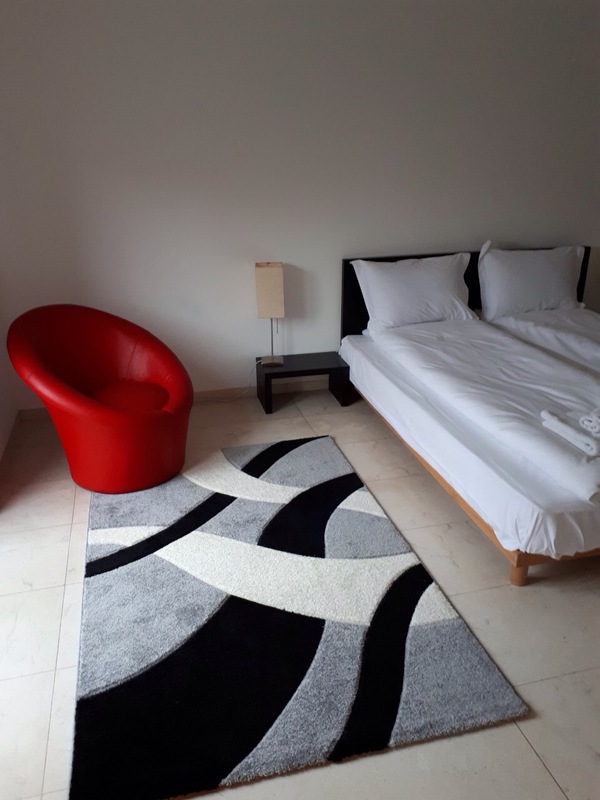 Extremely good positioning - 10 minutes on foot to the administrative center of the capital. 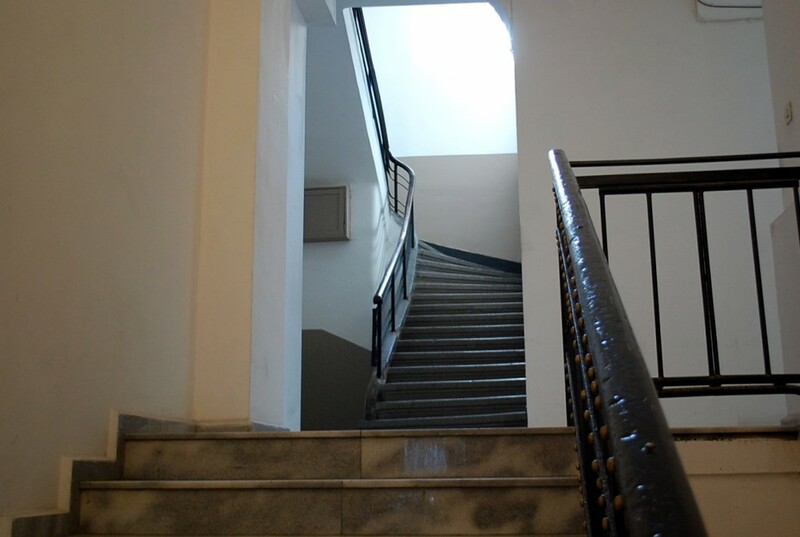 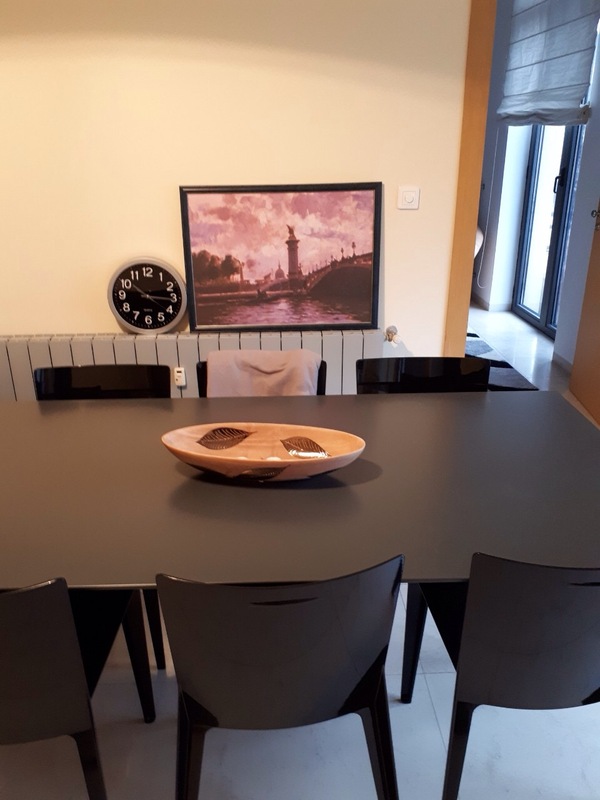 The apartment is located in an old, aristocratic building, well maintained entrance with access control. 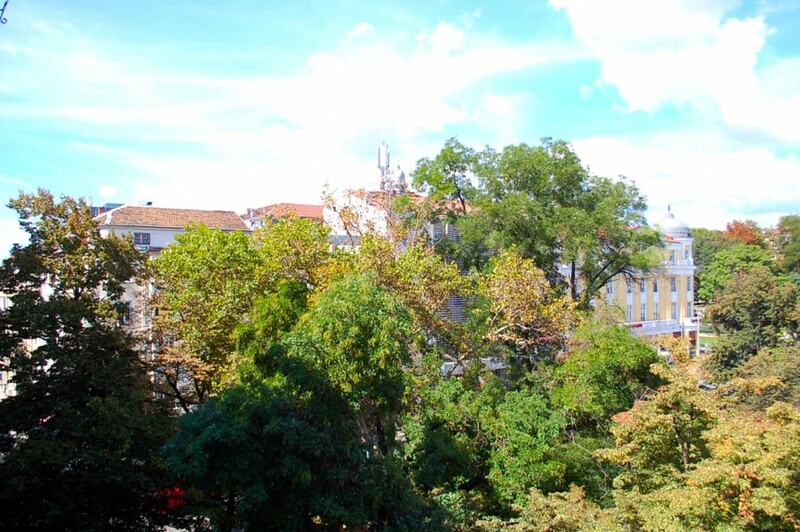 The apartment offers nice views of the city garden, both from the dining room and from the bedroom terraces. Heating through a water installation with floor heating and radiators, central hot water. Layout: entrance hall, spacious hallway with transition to the living part, which has separate living room, kitchen corner with all necessary equipment - built-in oven with hobs, washing machine and fridge, dining room, two bedrooms with terraces, wardrobes and two bathrooms.